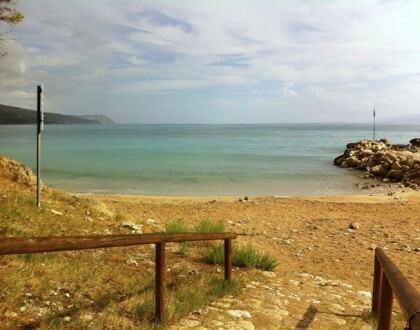 Kefalonia is a large island with so many things to do. 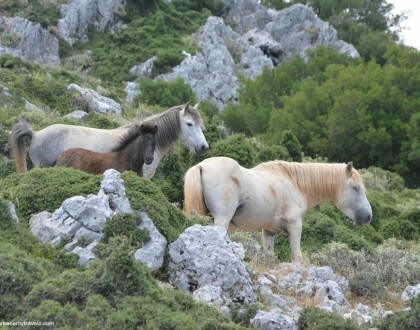 It is the only island with a mountain range (filled with wild horses). There are beaches of every type catering to every beach style. Myrtos is the most famous, a stretch of white sand and pebbles bordered by steep limestone cliffs. The fishing villages, natural caves, historic villages, churches, small bays, nightlife, big busy squares and expansive promenades all add to the island experience here. Kefalonia’s airport is in Svoronata. 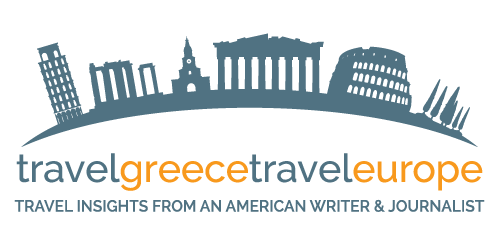 Aegean Air and Olympic Air fly direct from Athens and Thessaloniki. Flight time is one hour. 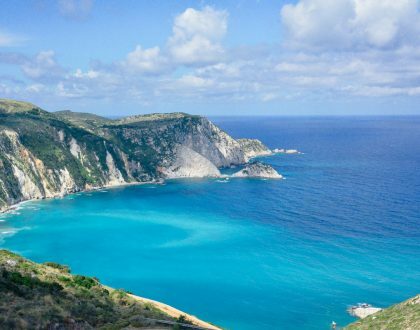 During the peak tourist summer months, there are direct flights into Kefalonia from abroad with low-cost carriers and with charters. For the best deals on flights, check out CheapOAir. Ferries to Kefalonia depart from Killini in the Peloponnese. They arrive in Poros, the main port of Kefalonia. Journey time is 1.5 hours. Occasionally, ferries to Kefalonia depart from Patra. Additional ferries depart from Astakos port on mainland Greece arriving in Sami, Kefalonia. Ferry service also runs from Vassiliki on Lefkada island arriving in Fiskardo. Ferries depart from Shinari on Zakynthos island and arrive in the port of Pessada in southern Kefalonia. Kefalonia has its own ferry system as well. Ferries between Argostoli and Lixouri run daily, every 30 min. Between July and September, Sami port in Kefalonia receives ferries from Brindisi, Italy. The villages that line the coastline offer a more charming country feel. Some are quite close to beach. 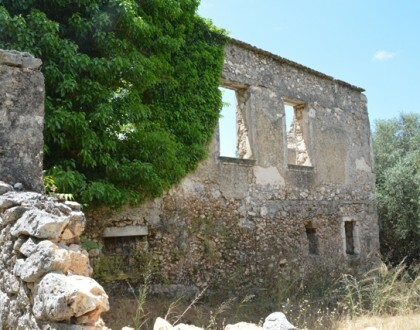 These areas include Fiskardo, Katelios, Lassi, Lourdas, Skala and Svoronata. If you are looking for a secluded yet beautiful property with fantastic views and close to a gorgeous beach read my review on the Petani Bay Hotel.